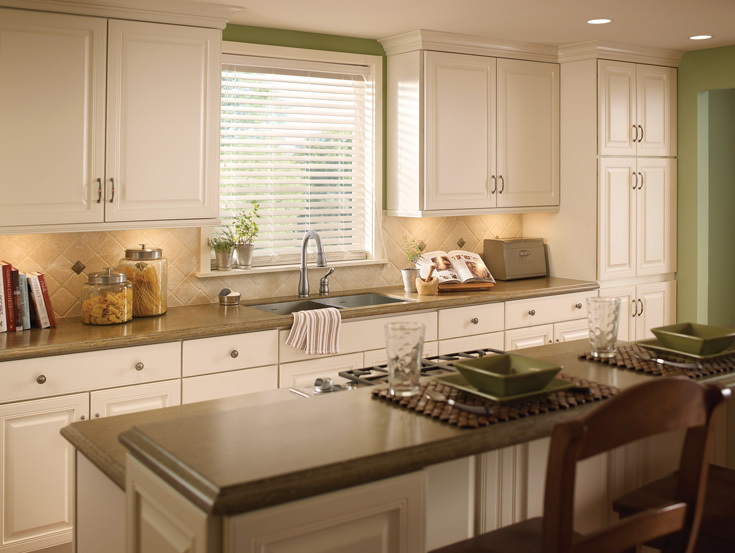 Smith Stockley Ltd. stocks a large variety of faucets, from a number of manufacturers. For more information, or to look at the selection of faucets available, please visit the manufacturer’s web pages. For more information about our stock, please contact us. Kindred make the finest in sinks and faucets right here in Canada. They offer custom accessories and products designed to make your life easier. 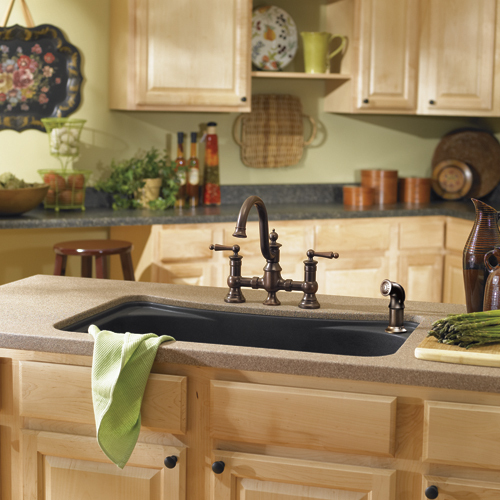 Kindred offers sinks for your kitchen, laundry room, utility room. At Delta Faucet, their kitchen faucets, bathroom faucets and shower systems pair inspirational design with innovations that anticipate people’s needs, like Touch20® Technology faucets that turn on with just a touch and In2ition® Showers with integrated showerheads and handshowers. B & K is a leading supplier of kitchen, lavatory, tub/shower, utility and specialty faucets and accessories designed to be fashionable, economical and dependable. 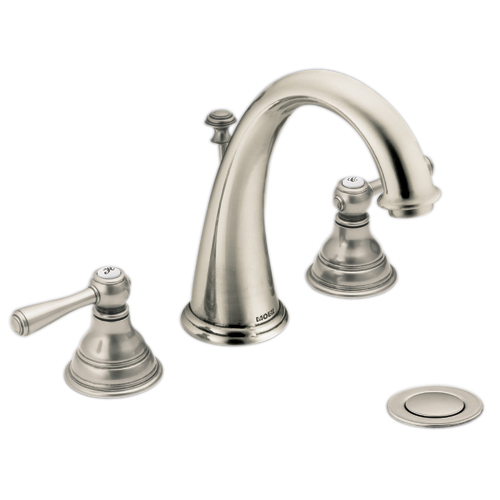 Available in contemporary, traditional and elegant styles to compliment the décor of any home environment, they come in choice of popular finished, including chrome, brushed nickel, brushed stainless steel and oil-rubbed bronze. B & K faucets have become the smart choice for homeowners seeking quality, affordable products that deliver years of reliable performance.